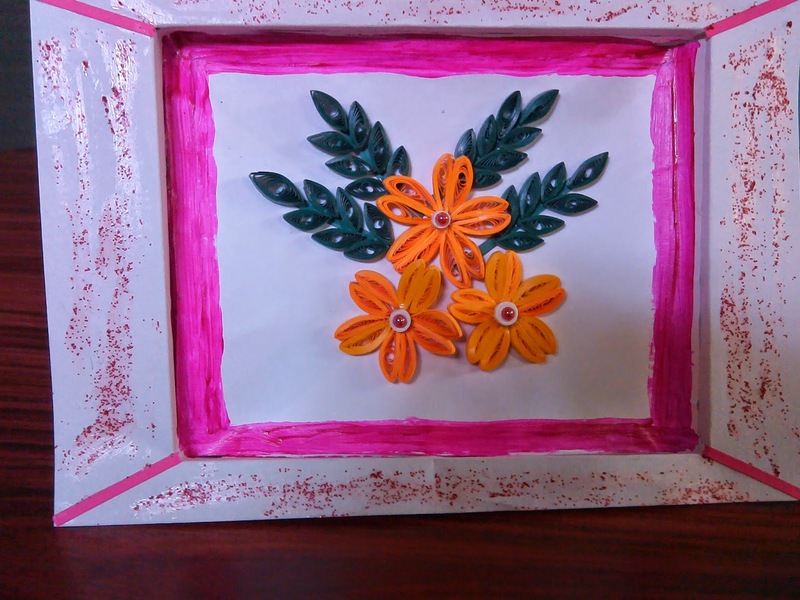 I used card stock to make shadow box. 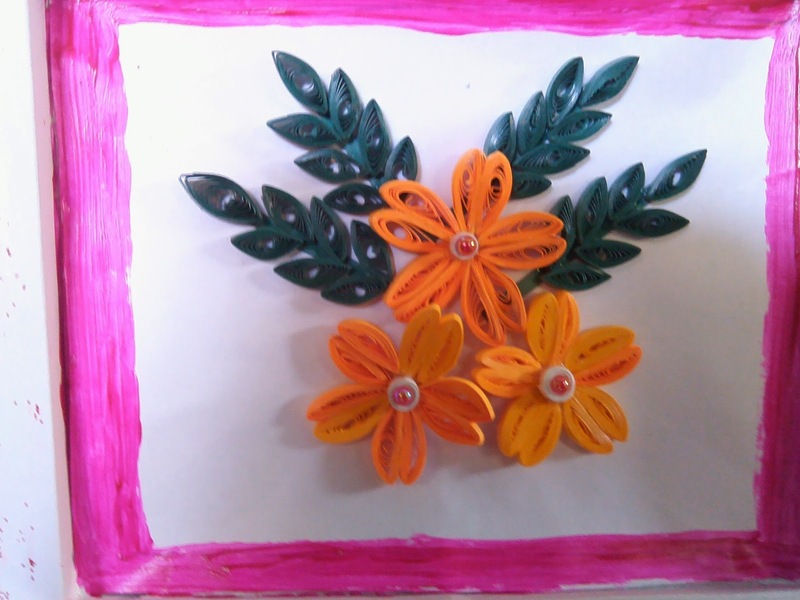 For flowers and leaves I used 3 mm quilling strips and pearls and glitters. Just beautiful Vinitha and perfect for our flowers and pearls theme at Allsorts, thanks so much for joining in. This is wonderful - I love the hand-made flowers. You are SUPER creative, and I really like seeing your wonderful art. Thanks SO MUCH for sharing it with us in our challenge this week. I really appreciate having you play along, and I hope that you will stop by to share with us again soon.